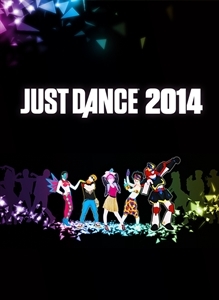 Enrich your Just Dance® 2014 experience with the new Smartglass feature. • Control the game: Navigate through the menu and pick the next songs to customize your own playlist! • Access Party Master mode: select the next dance move, pick new songs and be the DJ of the party! • Customize your Autodance clips: choose from more than 20 cool effects and share them with the world on Facebook, Twitter, JustDance TV, and on Xbox Live!